Monterrey is located at the base of the Sierra Madre Oriental and is crossed from west to east by the dry river bed of the Santa Catarina. 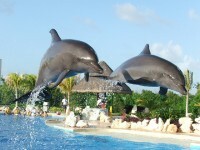 The climate is exuberant; it is cold in winter and hot in summer. It rains mainly in the period from May to September. In summer the daily temperature is above 30 °C, and was registered a temperature of 46° C in the shade. In winter is constantly getting cold air in the region, so the temperature decreases even until -13 °C. The months of March, April (spring), October and November (autumn) are generally mild and are considered to be the most suitable for visits by tourists, events and congresses. 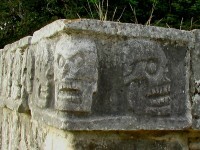 We already presented the museums of the city and today we would like to enumerate the most famous monuments in Monterrey. 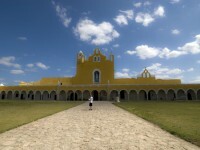 The Palacio del Obispado is the Bishop’s Palace and was built in 1787 by Rafael Verger. According to legend this was a way of giving work to the poor after a famine. The Capilla de los Dulces Nombres is or the Chapel of the Sweet Names is an important monument in Monterrey and was built in 1850 on the corner of the Matamoros Street and the Dr. Coss Street. The Edificio del Colegio Civil is the Civil Collage building with the Aula Magna. 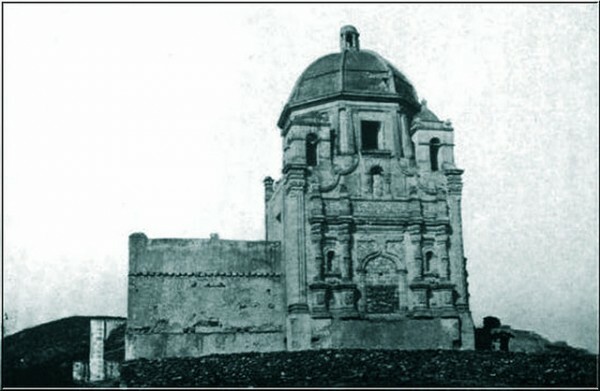 The monument was built in 1870 and lies on the Colegio Civil Street. 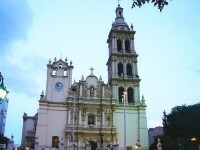 The Catedral de Monterrey is a church standing on the corner of the Zuazua Street and the Padre Jarden Street. The construction of this famous monument began in 1663 and it was completed around 1791. 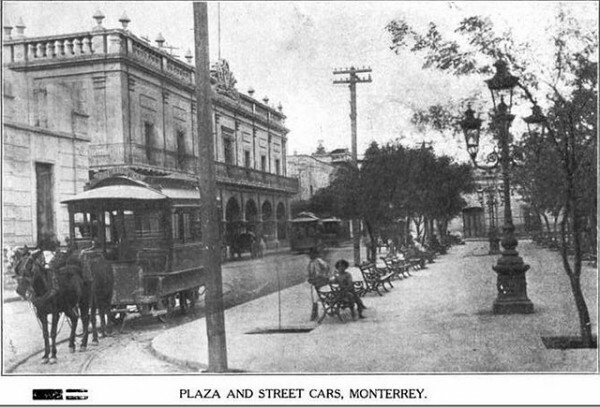 The El Golfo Railway Station was built at the end of the 19th century, lies at the intersection of the Colón Street and the Emilio Carranza street and it was the terminus of the railway going towards the Gulf of Mexico. The Casa del Campesina is one of the most important monuments in Monterrey and was originally the palace of the governor and then became a hospital. It is the oldest building of the city and today gives place to the State Museum of Popular Culture. The Antiguo Palacio Municipal de Monterrey is the Old City Hall of Monterrey and it is located at the intersection of the Zaragoza Street and the Corregidora Street. The construction began in 1789 and now houses the City Museum.